Spring is in the air and we are so pumped that we’re CELEBRATING!!! 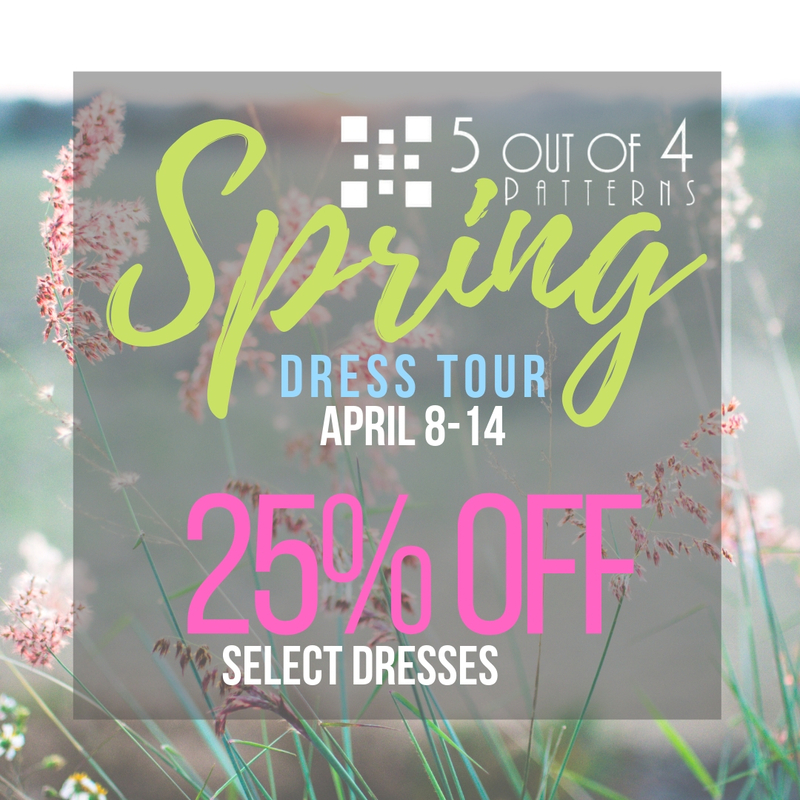 Today begins our Spring Dress Tour and Sale! 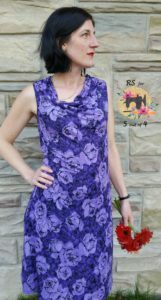 Select dresses will be on sale ALL WEEK LONG with a few patterns being highlight each day so you have amnestying opportunity to learn more about each pattern. Also, because we love you we’ve got some awesome FREE spring cut files new on the site. Get ’em HERE! In addition to the pattern info we’ll be recommending fabric for each highlighted patterns. 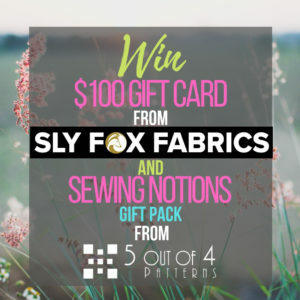 All fabric recommendations are from this week’s sponsor, Sly Fox Fabrics. That’s right, we have a sponsor this week! You know what that means, don’t you? There will be a giveaway at the end of the week. Continue reading to find out more! 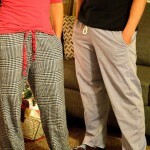 This pattern is all class and all comfort! Seriously, I made one for the first time a few months(I might have been a little intimidated) ago and I can’t get enough. I feel pretty and classy every time I wear it and don’t even get me started on all the compliments coming my way. 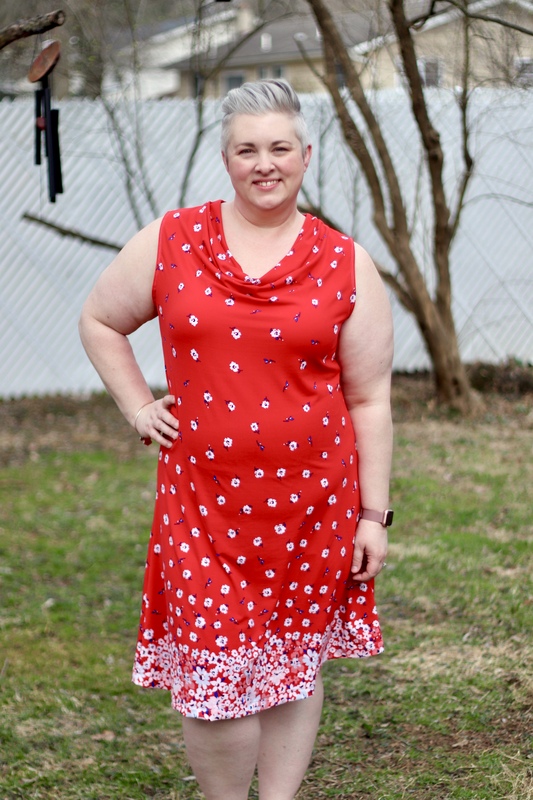 The Camilla Top and Dress has a beautiful silhouette than can be dressed up or down. Even though it looks sophisticated, I think you’ll be amazed at how easily it comes together. Optional ruched sides of bodice. become baggier throughout the day. Check out a couple of our team makes. We both chose sleeveless since we’re getting super excited for this warm weather coming our way. Can I be real with you? Nancy has been my favorite pattern since testing. I’m not even kidding when I say 90% of my tops are Nancy Raglans. I’m here to tell you, you need this pattern. 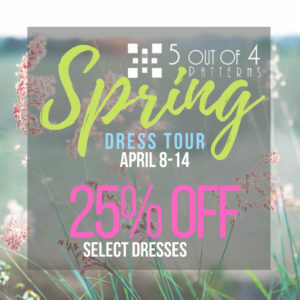 Take a look at these lovely Nancy Dress options! 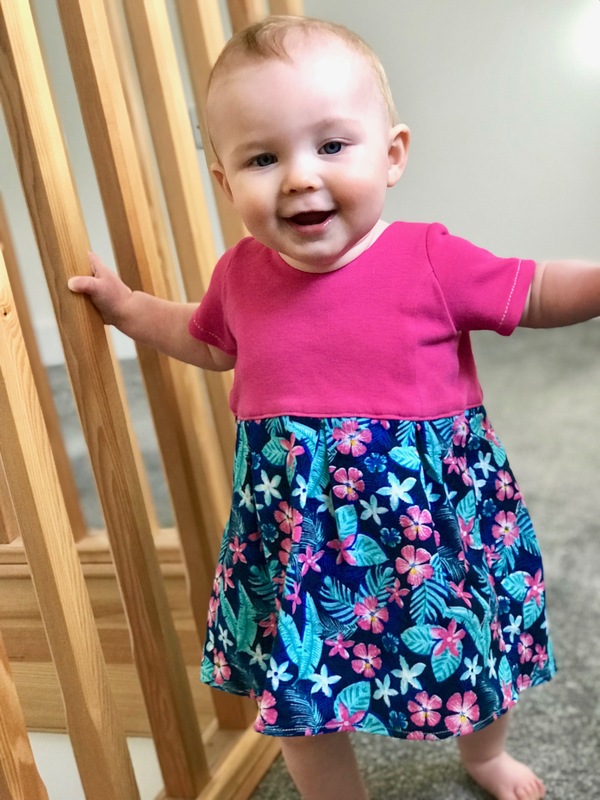 This dress blows my mind with all it’s cuteness. 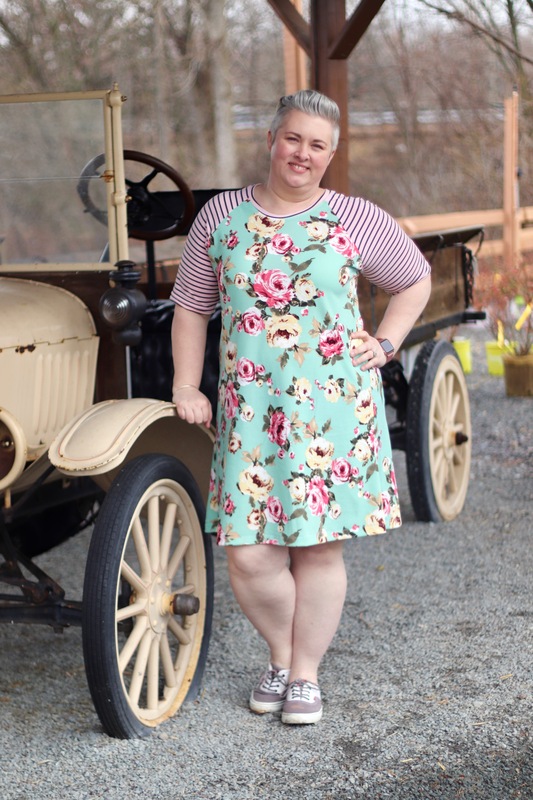 It screams SPRING with a vintage vibe and I can’t take it. What’s also awesome about this pattern is that the women’s version is currently in testing and I’m so excited I can’t contain myself! This pattern is currently ONLY available for purchase as part of a bundle with Sew Fab through April 15. It will be available on our site April 30 along side the women’s! 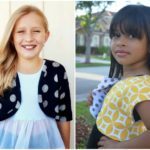 A PDF sewing pattern for a girls’ fitted knit bodice with either a knit or woven box pleat skirt. 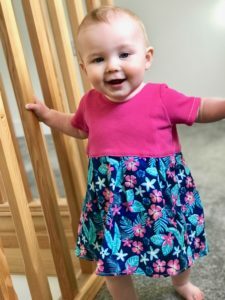 Bodice is fully lined and features princess seaming and button placket back closure. 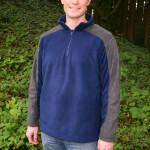 Sleeve options include sleeveless, short, three-quarter length, or long. Box pleat skirt is available in either a knee or maxi length and can be made in knit or woven fabric. 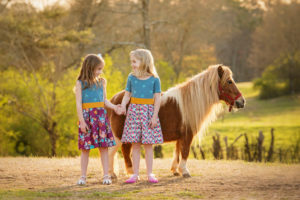 Additional options include side seam pockets for sizes 18m – 14 and a sash for a big beautiful bow! requirement will work, but may not give the same results. flare out more from your body and make the skirt appear shorter. Take a look at some of these amazing tester pics. Those are your highlight patterns for today! 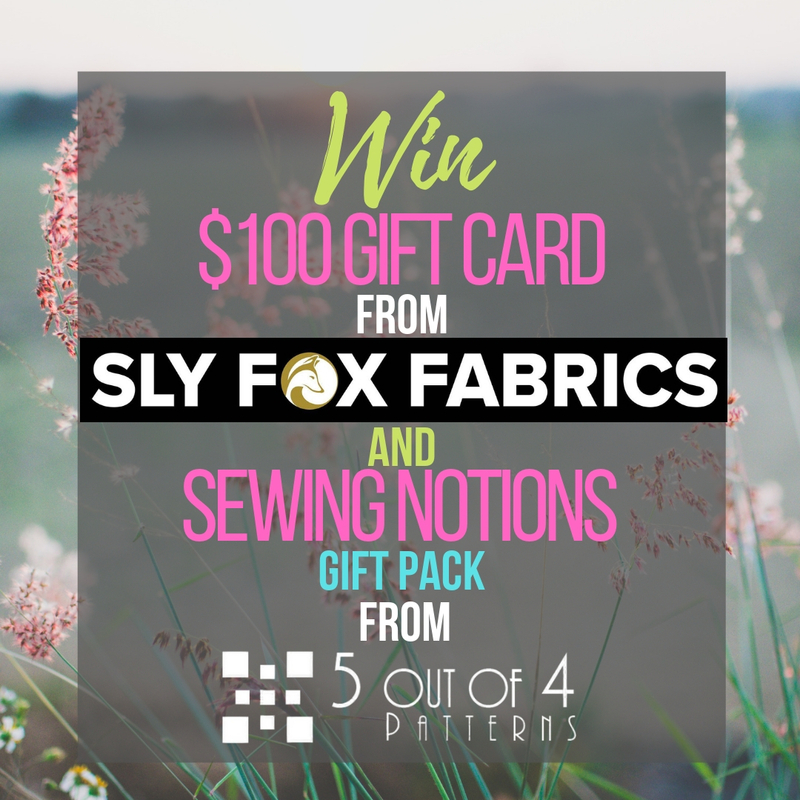 5 out of 4 Patterns have come together to giveaway one awesome prize this week. I didn’t know you had a Youtube channel and Sly Fabrics is new to me. So exciting, thank you!